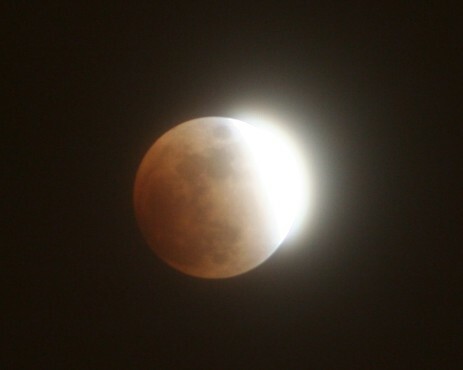 On June 26, 2010, at approximately 7:38 am EST, we will have a Partial Lunar Eclipse of the sun. This eclipse will be visible on the pacific and eastern side of Australia, and in all of the Americas especially the New England and Eastern Canada. This lunar eclipse is very intense it will be at 4 to 4 ½ degrees in Cancer/Capricorn and the moons will also conjunct Pluto. This means unexpected confessions, structural changes. The climax of the cardinal grand cross is not finished yet. Since this eclipse is falling in the signs of the cardinal (which means those who have a strong cardinal emphasis in their chart or born with in 4-5 degrees of the Cardinal sign) will go through experiences of stresses. Those that will be greatly affected by this eclipses would be in early signs of (Aries, Libra, Cancer and Capicorn) also those who have houses, and Ascendents in Cardinal Signs. Some of the stresses which may accumulate would be that we will refuse to listen to people; we may want to influence situations to our advantage. Information which we receive will be intentionally withheld from us. Women are going to be the most effected since the moon signifies emotions and the sun signifies action. People with cardinal signs will have difficulties sorting out their sense of self from their feelings, deteriorating to distinguish that a person, thing or a place is an illusion. It is not is not what it appears to be but rather an optical illusion instead of an expressive dedication. Cardinal Signs or those with cardinal signs in their charts will preoccupied to do things that impede with their emotional satisfaction or pursing after their obsession while what talents and skills go to waste. This push and pull between what one we can do and what one is capable of doing. Between passion and goals to they want to obtain. This eclipse will also mirror the images of similar issues that were the focal points to people’s lives on or around February 07, 2008 as well as actions of 1990, 1991, 2001 & 2001. This eclipse is an end of something momentous in your life which will propel change in direction of affairs focusing on home, family and health. It may be that you will conclude a relationship or your partner may become unresponsive. When a lunar eclipse occurs, the earth is transient linking the Sun and the Moon, creating a Full Moon as we experience every month – but in this case, the alignment is faultless – the occultation of the Moon complete. The intensity of the Full Moon is great, yet she is totally covered for about an hour by the earth’s shadow. The Sun and Moon are occupying opposite Astrological signs, therefore emphasizing the particular divergence innate in those signs. During the period of occultation, the Moon’s comforting light is momentarily and we may experience a catastrophic issues of need, and the particular sort of lack depends universally upon the astrological sign in which the eclipse occurs, and personally upon the natal astrological house (realm of influence), as well as the major aspects made to natal planets. This eclipse is predominantly relationship focused – and our connections with others can be cut off, challenged, or suddenly repaired and the shock it could suddenly be one or the other. We may deeply believe our thoughts and needs within the circumstances of the house it is in, thus symbol and planetary characteristics affected. To fully appreciate the prospective of this lunar eclipse, we must look at both houses and signs that are highlighted. Asking such questions as: Where the Moon placement in our sign? How can we deal with our demons, old way of life and doubts? Where ever the suns placements is where we may find the means to grip and liberate from whatever oppression we are understanding in life through our inspired efforts. In any event, there are chances for deeper perceptive, and finding a balance in our lives. The Full Moon brings a time of brightness and hopefulness. It is a period of personal accomplishment, but also a time to investigate for the deeper meaning in what you’ve created. How can you combine your vision into the world for the greater good of all? The Full Moon urges you to recognize and respect the importance of the “other” – other people, other ideas, and other values. Relationships are of great significance at this time, and you feel a need to allocate, to unite to a partner, whether romantically or through other means. 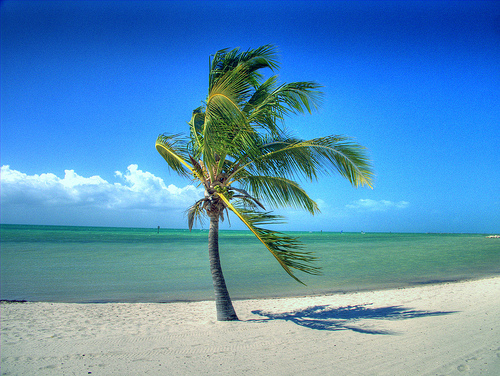 You are called upon now to work toward achieving poise – set of scales of your inner scenery and outer traits, balance of your need to take with your ability to provide; balance of your ultimate ideals with what is possible in the world Capricorn Moon sets us straight up the saddles toward our maximum goals. Dig in those hooves and get climbing! The pressure of this Full moon can be particularly complex or demanding for those who were born under the Full moon phase, as well for those of the mutable Sun Signs Virgo, Gemini & Sagittarius. 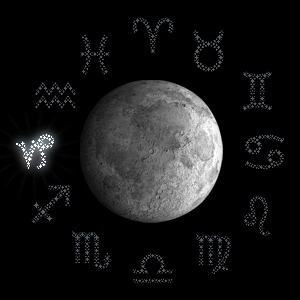 Therefore the lunar energy will be present in the cardinal signs and full moon energy for the mutable signs. Additionally since no one has a chart with the same signs in all of their houses, this can only mean everyone will be affected by the lunar eclipse and the Full moon. Social standings, achievement, having your plate full, don’t let it stop you!….. You can tackle anything. Love seriously, too. You seek politeness and self-respect in all things – thus you may be one who does not readily articulate sentiment. You take expressive situations dangerously, weighing the conclusion of your words and actions. You prefer to be with people who are regimented and accurate. You are determined, sensible and a good leader. You nurture others by acknowledging their accomplishment and encouraging them to continue. Your look to your mother for obedience and order, and may see her as a person of high status. The moon in Capricorn the vibration of Saturn and Pluto are emphasizing. It is time for material aspiration and consciousness of work and duty. Looking for status the financial safety, people might become insensible even indifferently cruel, but the egotistical necessity rather than animosity. The Saturn influences of Capricorn cause cynicism or pessimism to creep in. Pluto forces us to look at our needs and wants and if it is not useful or beneficial it will force it out of our lives whether we like or we don’t. 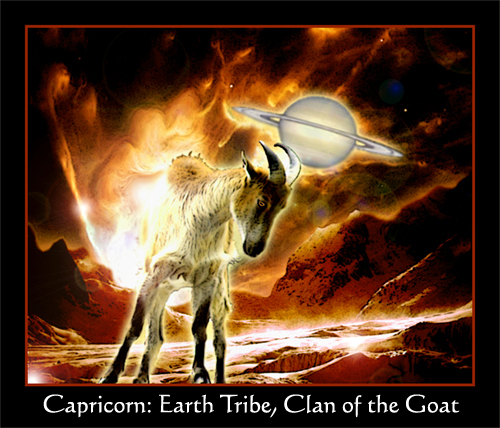 Generally, while the Moon is in Capricorn energy is lethargic. It is time for attentively applying your self to responsibilities while living solely in now. The Earthy Capricorn Moon sets us straight up the ridge toward our premier goals. Do not allow your self to be encumbered by the past months drop it away. You should have wings of a dove and let the light shine on you from the heavens to bring you to the sublime bliss which whips you away into a glorious heaven. I strongly suggest taking your aspirations that you have made last month and cross them out one by one. Remember never beg for your aspirations. Make 10 new ones as if you were born again. But do not write these aspirations until the morning of the Eclipse. During the Lunar Eclipse we must try to look at life in a diverse manner. You might want to re-write the aspirations like this:” I need help in creating what I dream of and power to manifest contentment through this progression. I need the information to love more and the capability to connect in a encouraging surroundings. I need to appreciate goals.” I also recommend that during this Moon cycle that you purchase a purple & carve your name on it and anoint the candle with lavender or peppermint. Chant in silence psalm 40 three times. Allow you’re self to chant these words every night until the next moon cycle and let the glory of the higher power enter your body, mind and soul. This Siddha mantra uses the universal fundamentals that govern each charka: Earth, Water, Fire and Air. The intention of this mantra is to keep up in stability from loosing our temper through darkness and unfocused energy. Lunar Eclipse brings lots of changes; I will be doing 6-months in-depth readings instead of my normal 3-months reading. Remember that we can manifest what ever that we want. Lets look together what you want to change so the alteration to the solar eclipse can be smooth sailing. at 9pm EST sharp for one hour. Since my time is limited on the air it will be focused only one month into the future. On the following day June 26, 2010, the day of the Eclipse I will be also hosting Eastern Serendipity’s presentation of Astrologers Jamboree . For feature events and listings of shows you may directly go to my link here..
On the last note for those who opt-in to my mailing list will receive a automatic 20% off their telephone reading and have the opportunity to have their question prioritized on my future radio shows. I wish you the best of the lunar cycle and please remember to breathe and clean up your clutter in your life and environment and leave the garbage behind. For every pre-booked reading between June 26, 2010 through July 05, 2010 will also receive a 60 day Sanskrit Destiny reading which focusing upon your own transformation journey by email. Total value $25.00 for free..